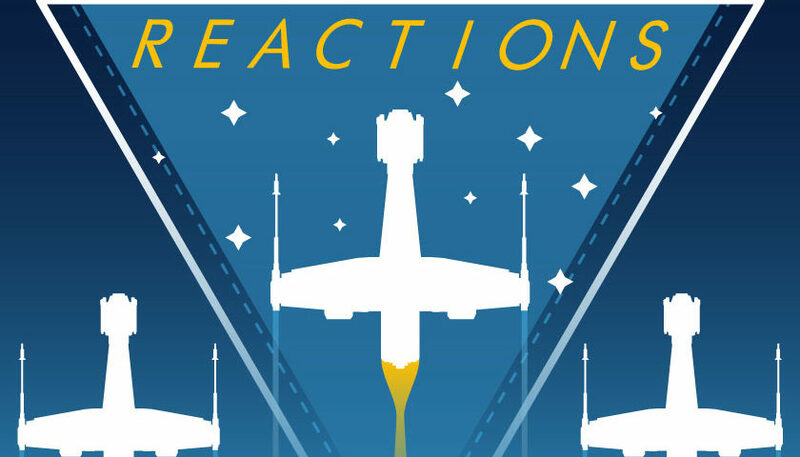 David and Aaron are back with our review of the episode of Star Wars Resistance which is being one of the best yet, “The Platform Classic”! Join them as they discuss Yeager’s backstory, his relationship with his brother, and the most incredible race we have seen! Plus, they discuss the impact of the animation and music in this episode. Also you don’t want to miss this weeks edition of David’s Alien Corner and Neeku’s Saying of the Week!